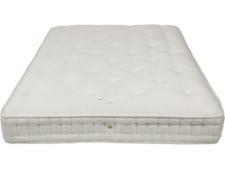 John Lewis Natural Collection Hemp 4000 Comfort Support mattress review - Which? 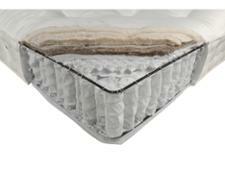 If you're looking for a pocket sprung mattress with natural fillings, the John Lewis Natural Collection Hemp 4000 is one of the most reasonably priced around. 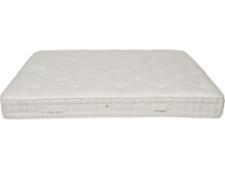 But John Lewis mattresses haven't always excelled in our tests. 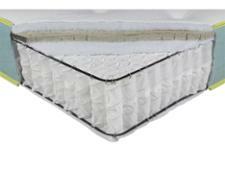 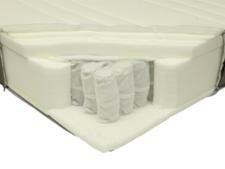 Read our mattress review to find out how supportive and long-lasting this one is.